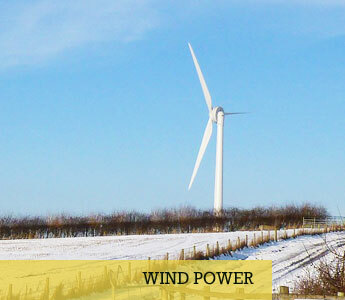 Drumlin Wind Energy is a co-operative owned by its members. 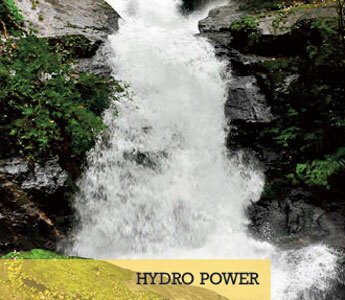 It gives you an opportunity to get involved in green energy generation which is sustainable and socially responsible. Members elect directors and each member has one vote in a members’ meeting regardless of the number of shares held. Members are protected by limited liability and are only obliged to contribute the initial cost of their Shares. As an industrial and provident society, Drumlin Co-op is governed by Rules which are approved by and registered with the DETI. The Co-op is run by a Board of Directors and has decided to work with Energy4All to ensure local people share in the benefits from the solar park through an ethical investment. 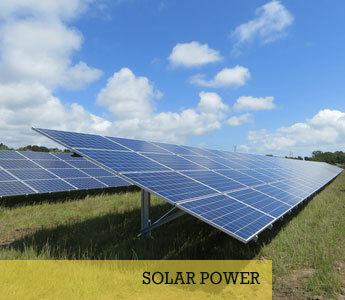 A co-op is the legal entity which enables the community to own assets such as a solar park. A co-op subscribes to co-operative values which include a commitment to equality, fairness, honesty and social responsibility. It also follows key principles such as operating in a democratic manner (one member one vote – regardless of how large or small a member’s investment). 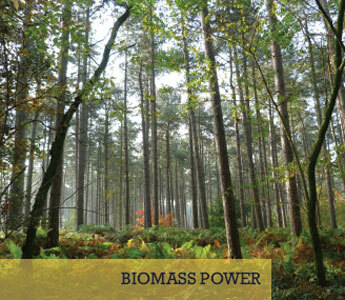 In line with these principles, all Energy4All co-ops aim to maximise the social, economic, and environmental benefits of renewable energy schemes to the community. Energy4All encourages people from all walks of life to get involved in the co-ops it creates and so make a real practical contribution to the fight against climate change while earning a return on an ethical investment.